Monica and I were on the phone talking about the last two years and everything that has happened to Ian and me. Fast forward eight months. 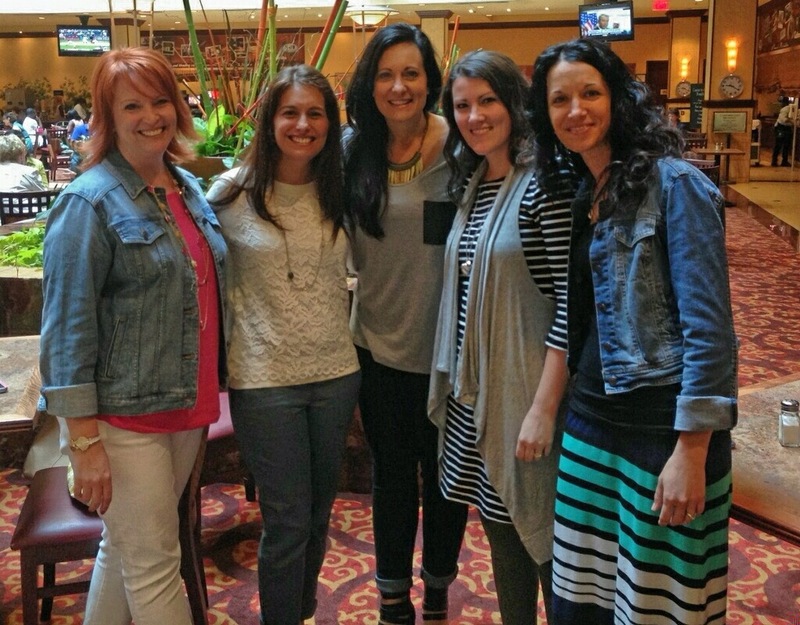 Today is Sunday morning, and I’ve been at the She Speaks Conference for the last three days. I’m at the Charlotte Airport, waiting to board my plane, anxious to see Ian and my babies. As I walked closer to my gate, I smelled a delicious, familiar scent. Cinnabon. That cinnamon roll was calling my name. Some warm coffee sounded good, too. Thank you, God, for the last few days and for this yummy treat that reaches my soul as much as my stomach. I’ve been away since Wednesday morning, five days, the longest I’ve been away since, well, I can’t even remember when. Since I have a couple of hours before my plane takes off, I decided to take some time to ponder what I’ve learned here and what my next step should be. I met the most amazing women this week. Tuesday before the conference, at the last minute, I pushed past my comfort zone and decided to ask women attending the conference if anyone needed a roommate. I ended up rooming with not one, but two, amazing girls. I met about a dozen other ladies who have amazing stories, too. Upon getting to know them, I learned we all share the same goal: to share our stories of what God has done in our lives with others. This cinnamon roll I’m eating reminds me of Lysa TerKeurst’s story from her book, Made to Crave. She tells about her struggle with her weight, specifically, one morning when she was faced with the decision to eat a delicious cinnamon roll or stick to her diet. She ultimately decided to eat it and start her diet ‘tomorrow,’ which left her discouraged. I’m applying that thought to the message Lysa spoke last night. She said it is our job to make God’s name known in all the world. Her message struck a cord with me, and I want to follow through in making his name known. I personally feel called to share God’s message of encouragement and hope because I have experienced it for myself. My prayer is that I start following through today, and not talking myself into starting ‘tomorrow’ like Lysa did with the cinnamon roll. My next step is to finish writing my memoir. The first three chapters are completed, and I am going to focus on writing the remaining chapters. In the last couple of months I’ve been asked to speak to MOPS groups in town. I’m realizing that, although I don’t feel equipped, God has chosen me to share his story of encouragement and hope. « Days 4 & 5: lots of fun.